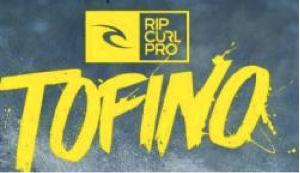 Rip Curl Pro Tofino is Canada’s largest surfing competition and the only one in Canada open to all divisions. Sanctioned by the Canadian Surfing Association, it’s also the Canadian Surfing Championship. The annual surf competition provides an arena for competitive surfing in Canada. The divisions for the event are: Pro Men, Pro Women, Masters, Men’s Longboard, Women’s Longboard, Junior Men, Junior Women, and Children. The CSA recognition means that the Rip Curl Pro Tofino will deliver a national champion in each of these divisions.